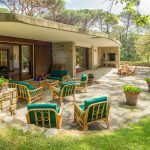 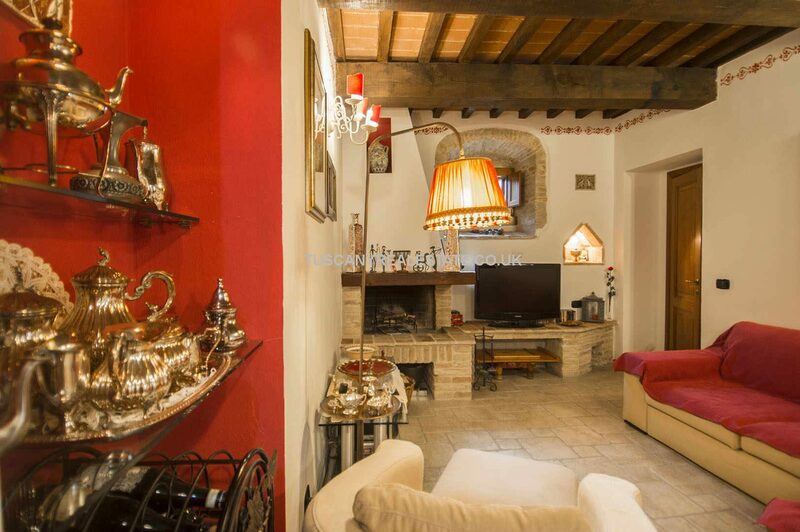 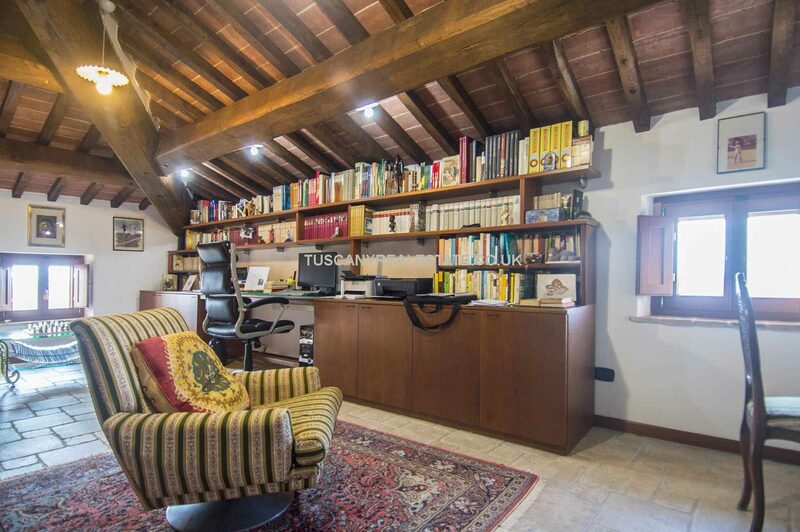 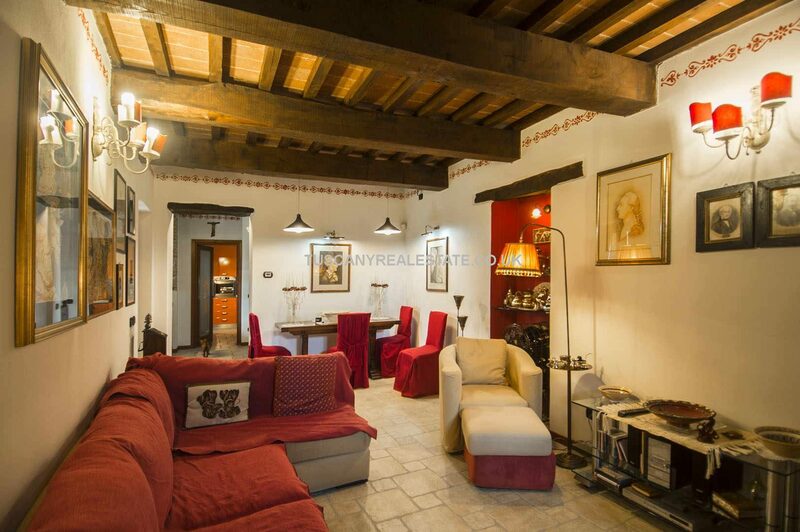 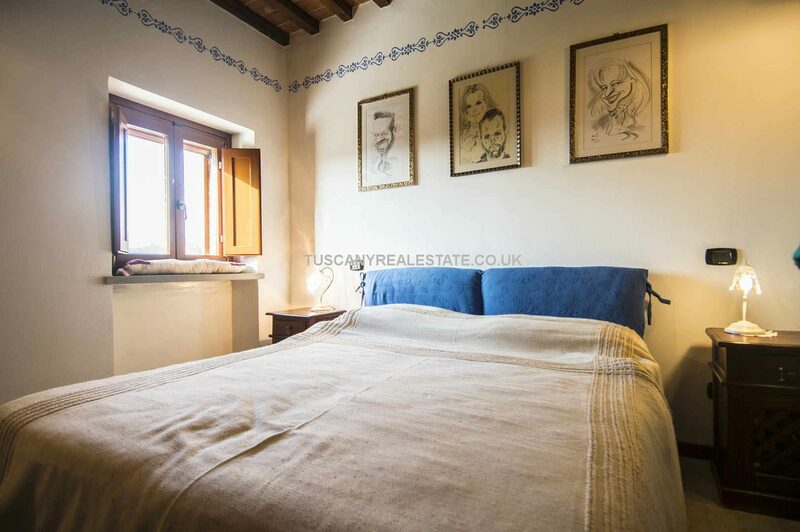 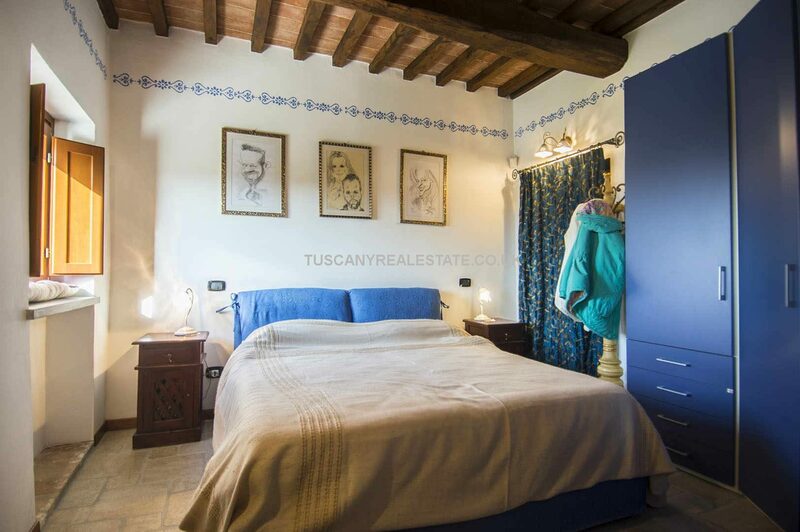 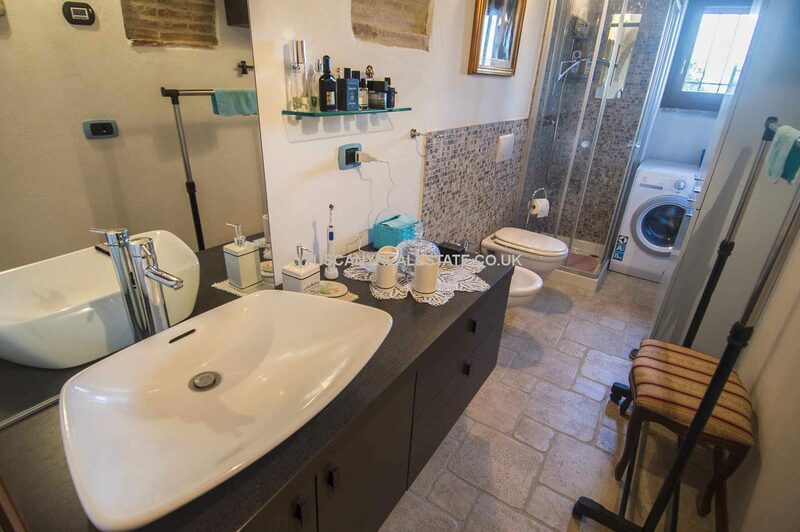 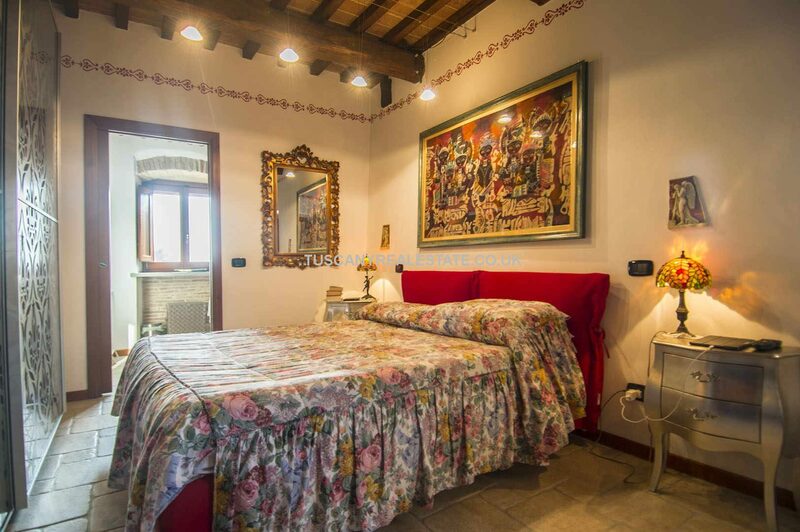 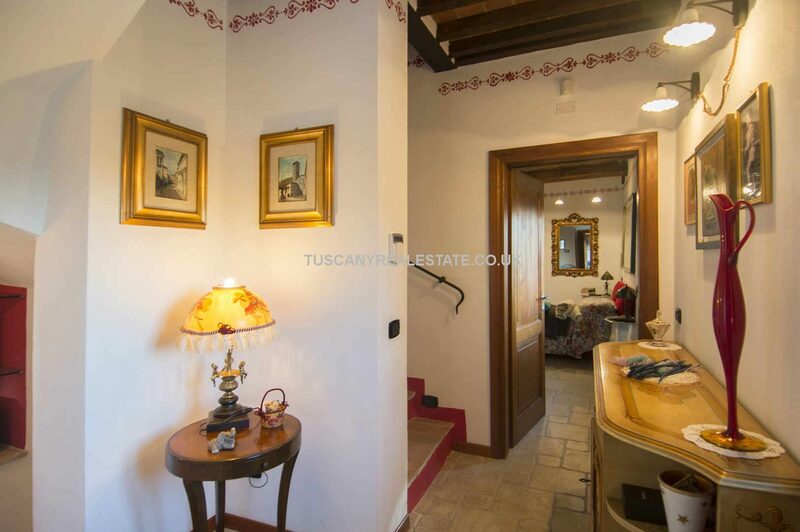 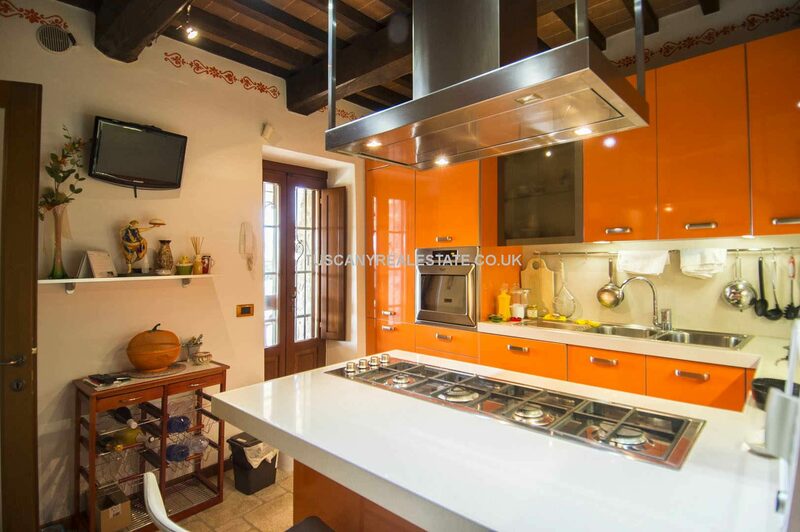 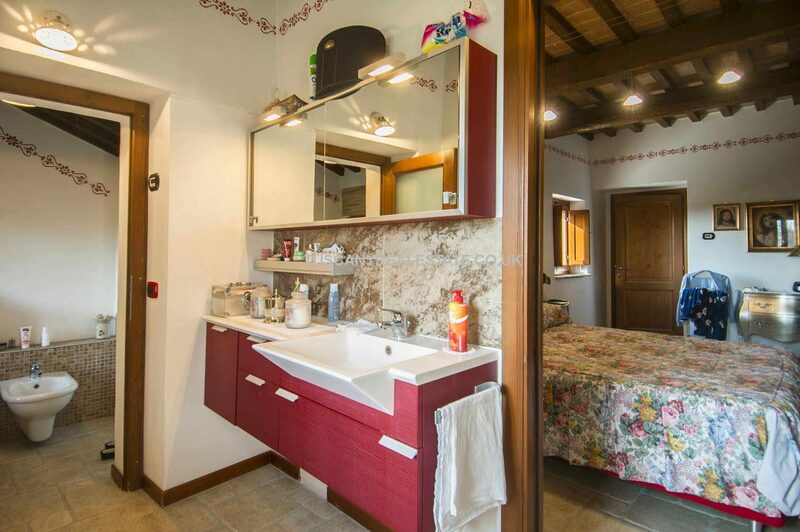 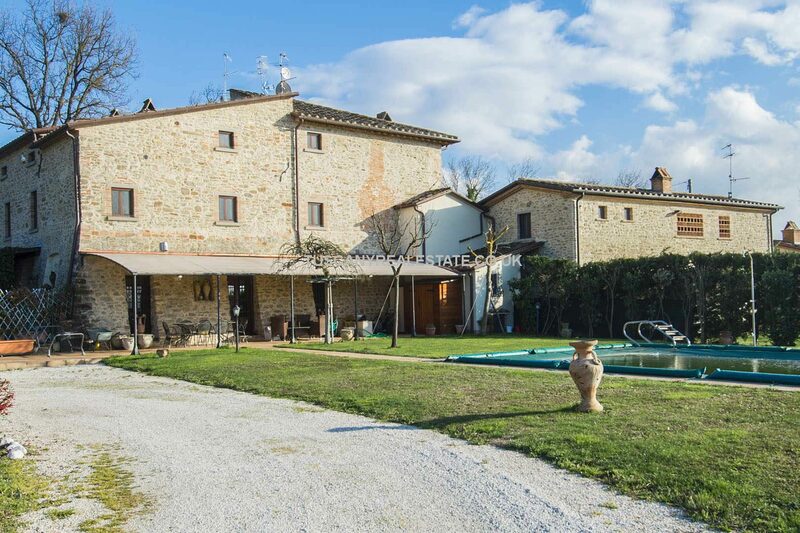 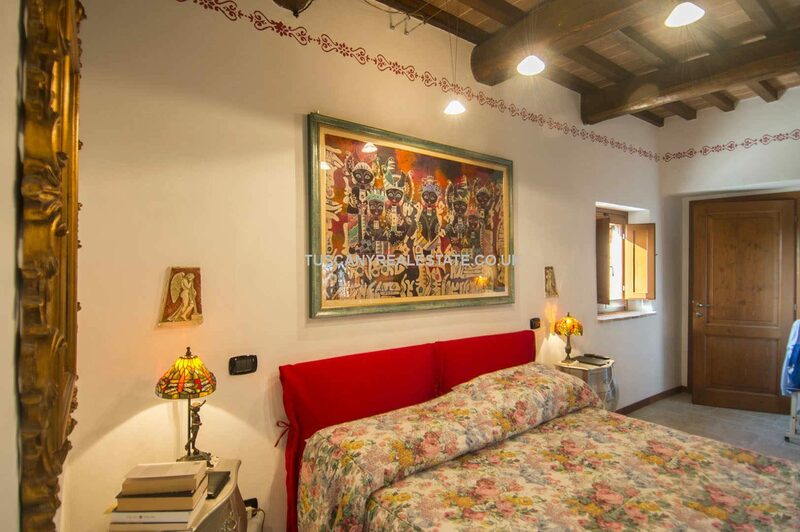 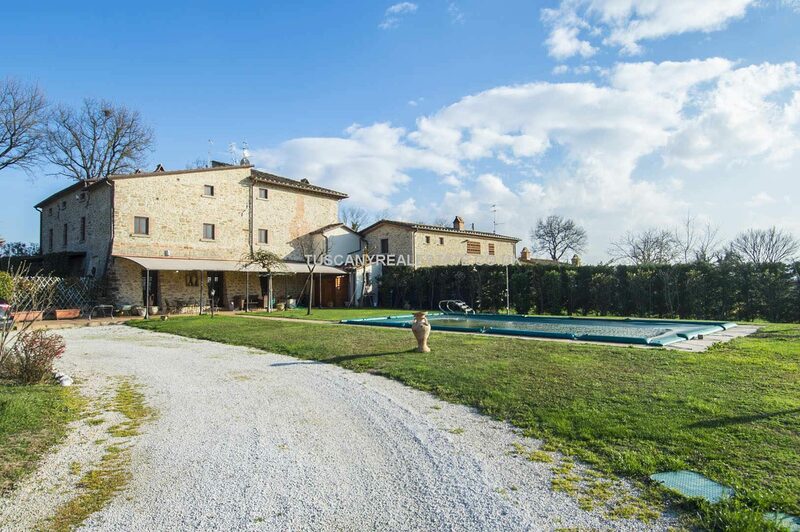 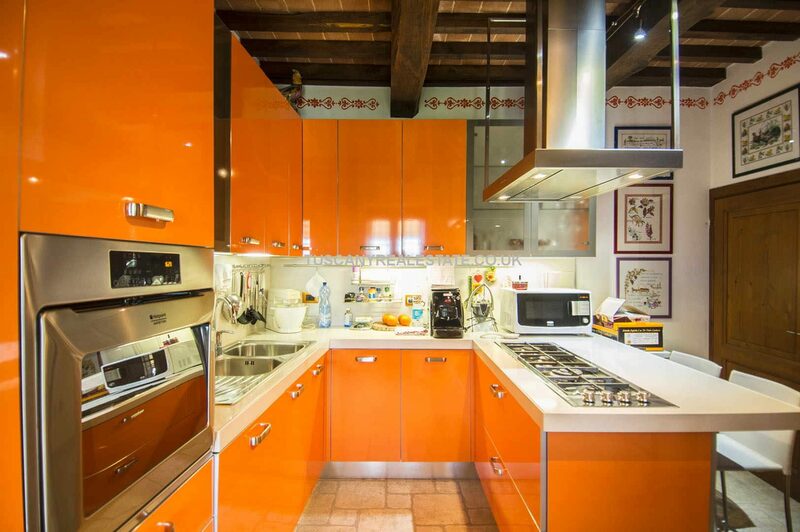 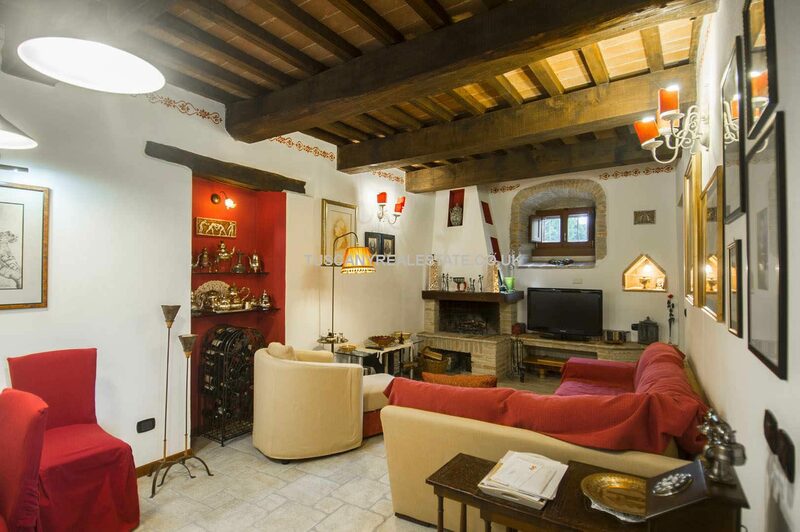 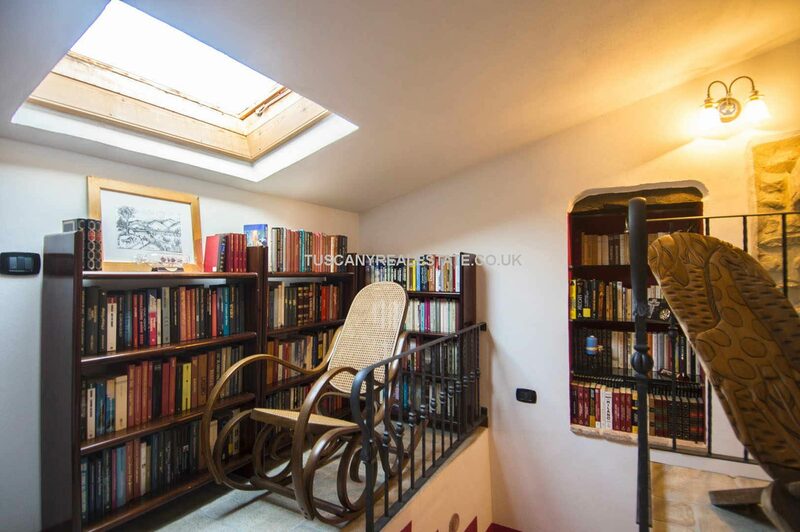 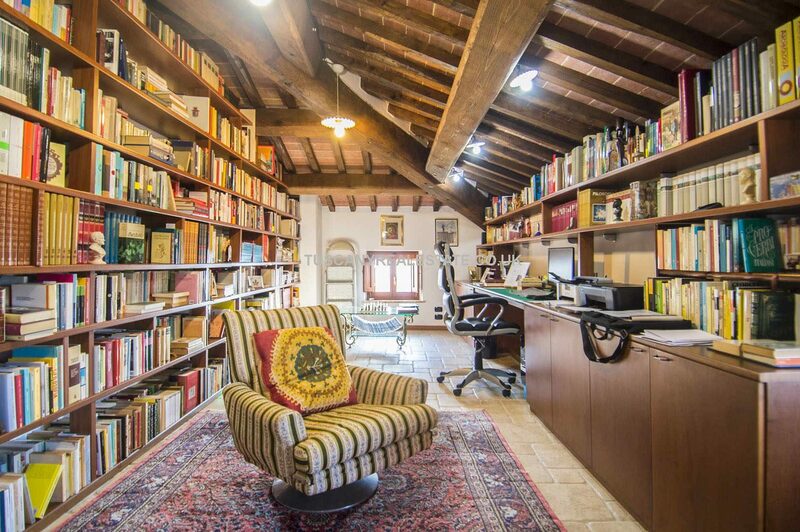 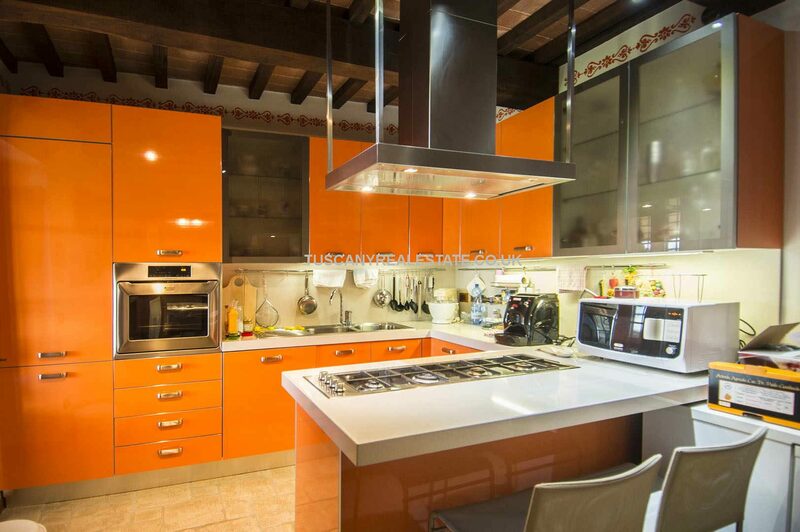 Located not far from the historic centre of San Giustino, in the Umbrian countryside is this semi detached portion of a farmhouse for sale with private garden and swimming pool. 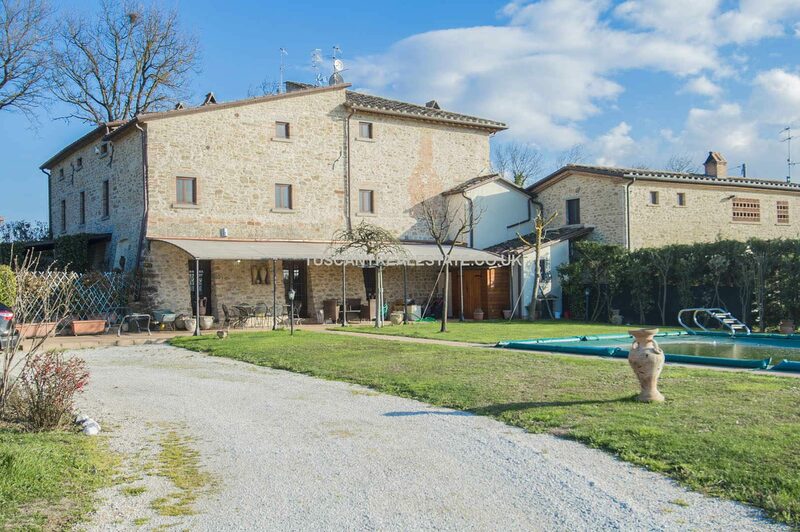 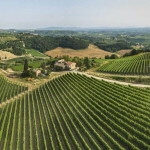 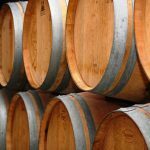 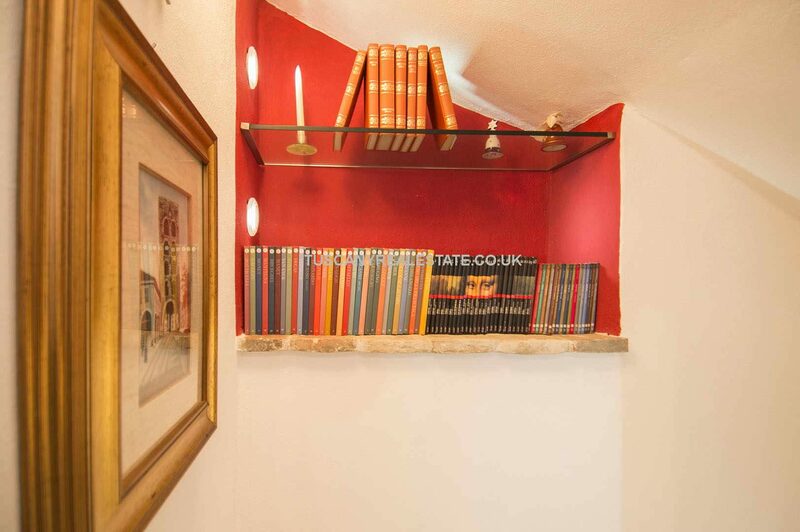 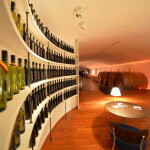 The farmhouse is well connected with the municipal road network and allows easy access to several towns of Umbria and Tuscany: San Giustino (2km; 5’), Sansepolcro (6km; 10’), Città di Castello (14km; 15’), Anghiari (16km; 15’), Umbertide (36km; 25’), Gubbio (63km; 50’), Perugia (66km; 50’), Assisi (79km; 1h) and Todi (108km; 1h 15’). 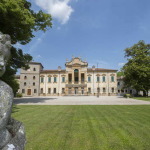 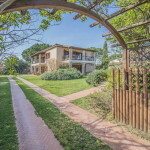 The most useful airports to reach the property are Perugia Sant’Egidio (65km; 45’), Firenze Peretola (133km; 1h 40’), Pisa Galilei (194km; 2h 20’), Bologna Marconi (184km; 2h), Roma Ciampino (246km; 2h 40’) and Roma Fiumicino (261km; 2h 45’). 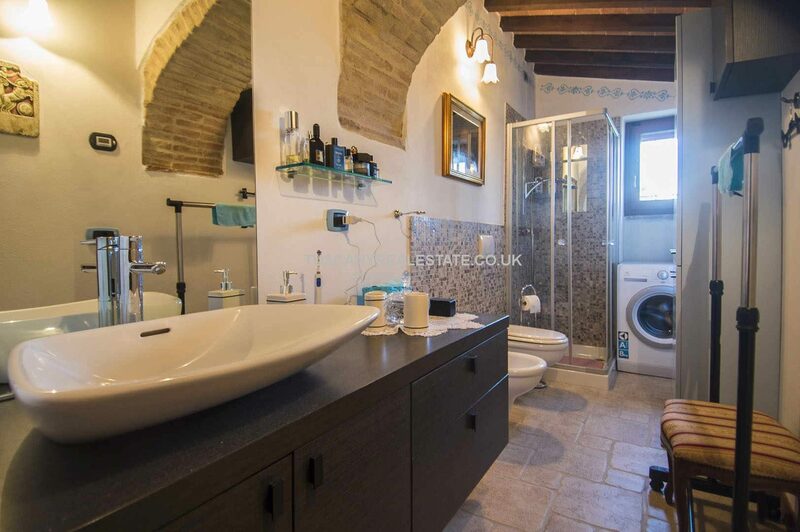 – Second floor: landing and studio convertible into a third bedroom, with the possibility of building a further bathroom. 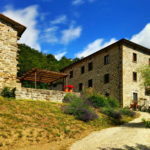 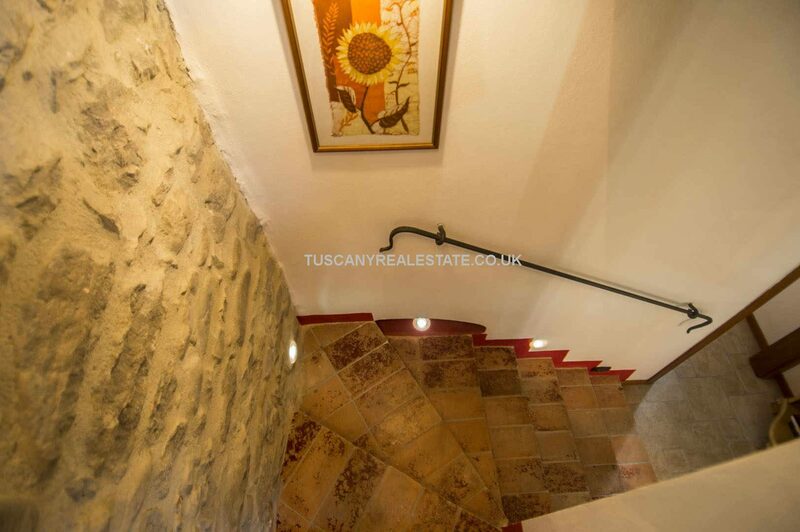 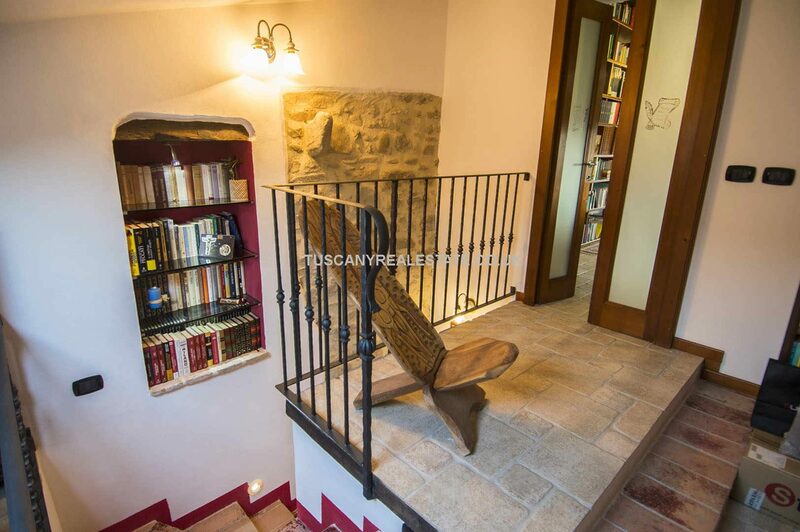 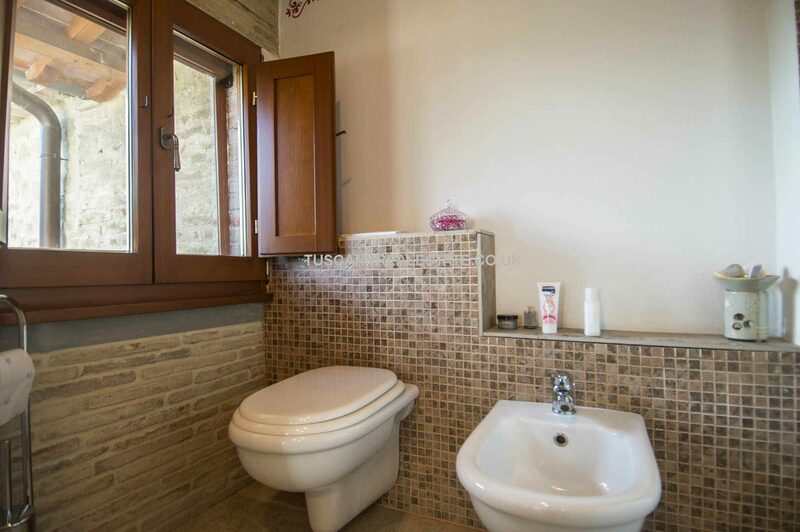 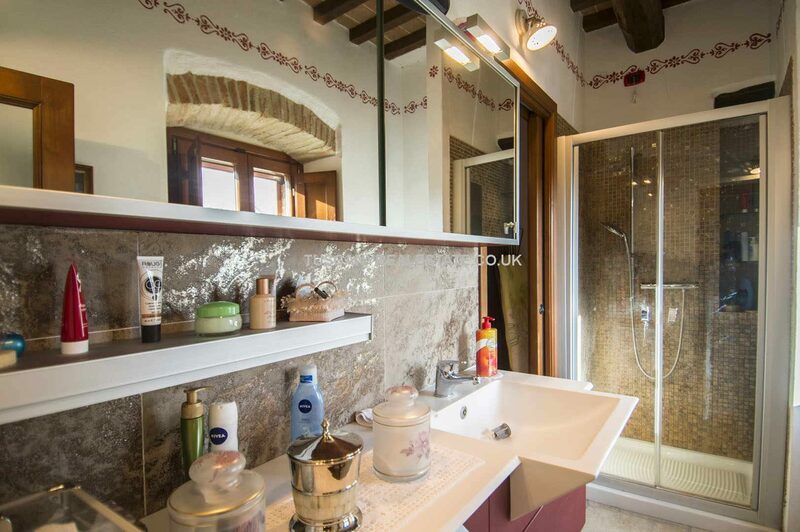 The farmhouse has been carefully restored in 2008 and retains all the typical traits of Umbrian countryside buildings: exposed stone walls (both inside and outside), stone floors, wooden beams, masonry arches and stone fireplaces. 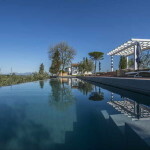 Externally the farmhouse has a 2,500 sqm garden which also hosts the 10 x 5 m swimming pool.